Don't miss this Dance Education Summit! 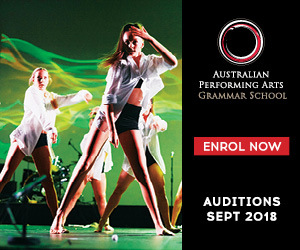 As announced in June, the Dance Architect Choreographic Award and Summit will bring together hundreds of innovative dance teachers, business owners, industry leaders, students and parents for a week of professional development, collaboration and celebration on October 1-4 at the Transit Dance Centre in Brunswick, Victoria. 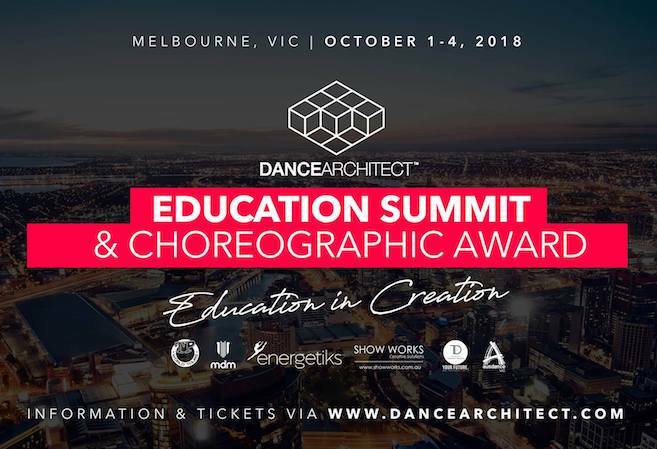 Beginning with the annual Youth Choreographic Award (October 1-3) and concluding with the inaugural Dance Education Summit (October 3-4), Dance Architect aims to unite, educate and inspire the Australian dance community. It is the brainchild of dance entrepreneurs Paul Malek and Chris Curran, founders of renowned Australian dance institution, Transit Dance. 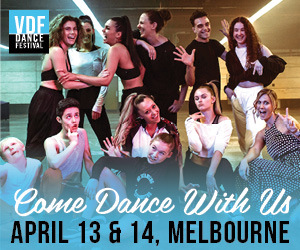 In addition to Malek and Curran, the list of speakers and instructors includes industry leaders and dance luminaries like Meryl Tankard, Kelley Abbey, Amy Hollingsworth, Daniel Jaber, Kim Adam, Karen Malek, Robbie Curtis, Freya List and more. “DA Education Summit is focused on strengthening a strong and united community in dance creation and education,” he concluded. 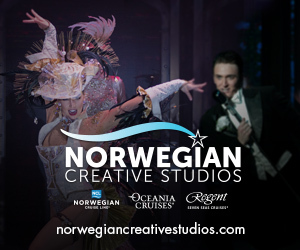 To register, head to www.dancearchitect.com. Don’t miss this event!